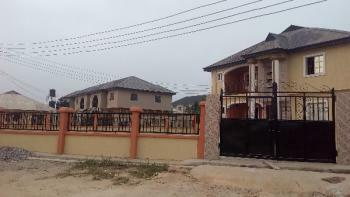 The average price of 3 bedroom flats for rent in Lagos is ₦1,800,000 per year. 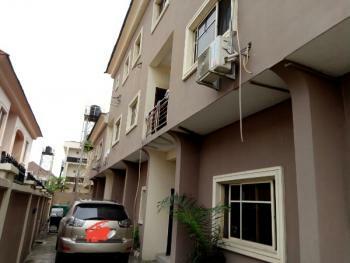 The most expensive flat costs ₦1,200,000,000,000 per year while the cheapest cost ₦60,000 per year. 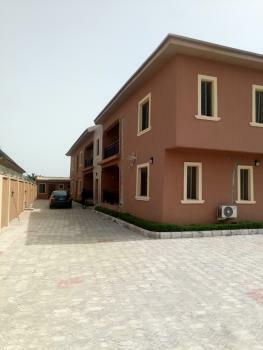 There are 5,117 available 3 bedroom flats for rent in Lagos, Nigeria. 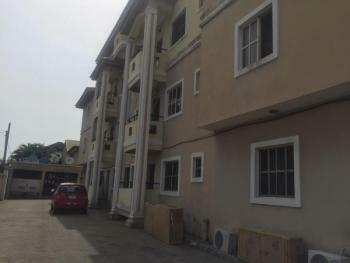 The flats have been listed by estate agents who can be contacted using the contact information provided for each flat listing.  The list can be filtered by price, furnishing and recency. 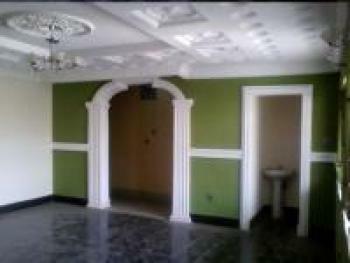 Lovely 3bedroom flat to let at the millennium estate oke alo gbagada. Upstairs. 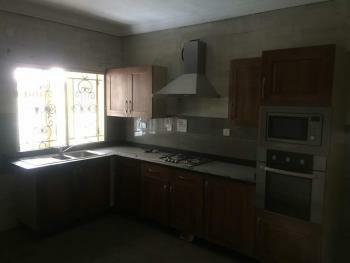 Fitted kitchen cabinet wardrobe tiles pop ceiling electric fencing calm neighborhood etc oke alo millennium estate 1.8m a yr only.All the load will be moved out this weekend 21st April 2019. 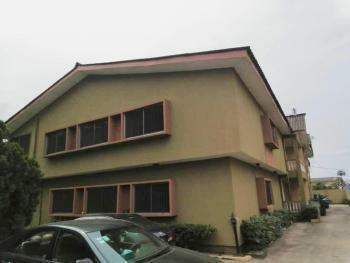 A very spacious and well maintained 3 bedroom flat within a block of flats with spacious premises. 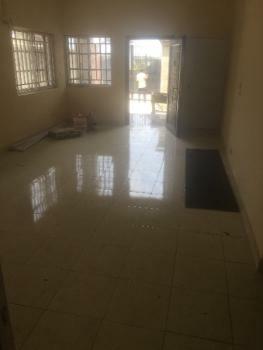 A lovely 3bedroom flat for rent at agungi with 24hurs light Rent 1.7m Caution 100k Agency 10% Legal 10% Service charge 380k Contact USAKING Services for more information. 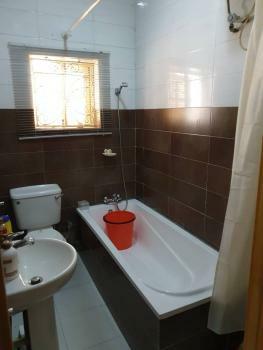 Many other properties options available. 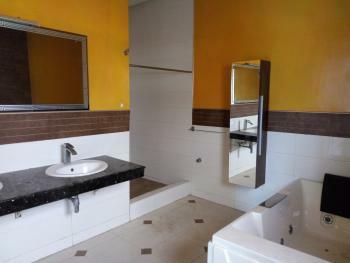 This is a block of 8, 3 bedroom apartments with a Pent house, all come en suite, visitors toilet and a maids room, laundry, fitted kitchen and store. Well lit with natural light, very well built and finished. 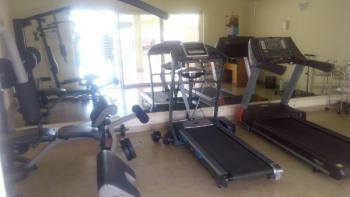 Facilities: Pool Gym WiFi Security Cctv 24hr power etc Service charge is inclusive of power. 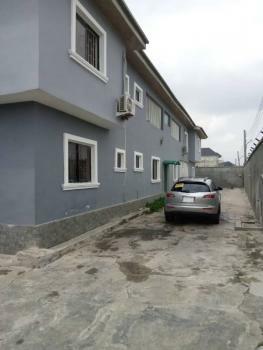 Exquisitely Finished Fully Serviced 8units Of 3 Bedroom Flats. 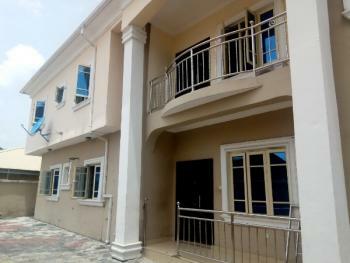 Exquisitely finished Fully Serviced 8Units of 3Bedroom flats off babatunde Anjous lekki phase1. 24hrs light. 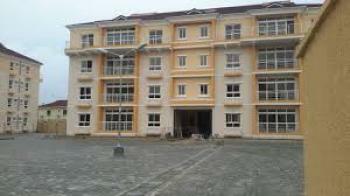 Rent: N3.5mper annum. 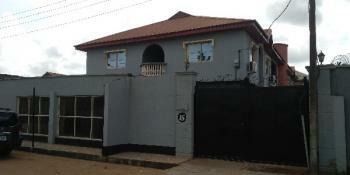 S.C- N1.5m. 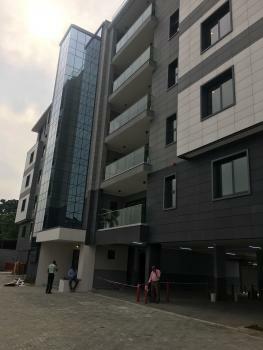 Features and Benefits include: Three distinct bedroom suites, cross ventilation, bore hole, parking space, kitchen balcony, floored fenced & gated compound, secured environment, availability of BASIC Amenities (i.e, Schools, Banks, Hospitals, Supermarkets, Eateries, etc).For inquiries & inspection, please contact: Seaside Real Estate on 08091166557 or 08022277251 or visit our office at: 2, Suberu Ogunsanya street off Ayangburen road beside Oba Ayangburen's palace, Ikorodu, Lagos.We also have other properties all over Ikorodu, Lagos and Nigeria as a whole. Contact us today for all your real estate needs. 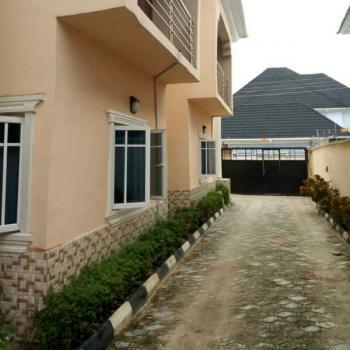 As your trusted, professional real estate partner, we will help you find the best home in your area of interest within your price range and other specifications. 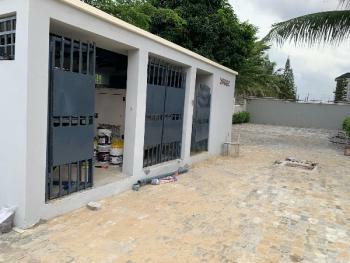 For inquiries & inspection, please contact: Seaside Real Estate on 08091166557 or 08022277251 or visit our office at: 2, Suberu Ogunsanya street off Ayangburen road beside Oba Ayangburen's palace, Ikorodu, Lagos.We also have other properties all over Ikorodu, Lagos and Nigeria as a whole. Contact us today for all your real estate needs. As your trusted, professional real estate partner, we will help you find the best home in your area of interest within your price range and other specifications.